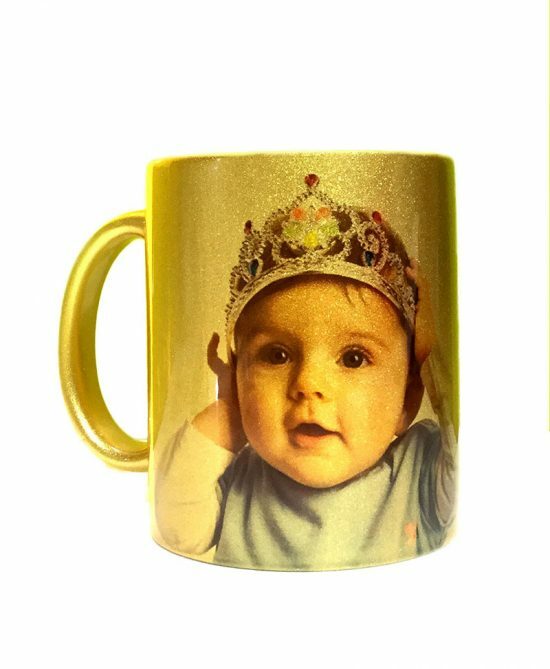 Make a unique mug for yourself or someone special with your favorite photos in a stylish, exclusive design. 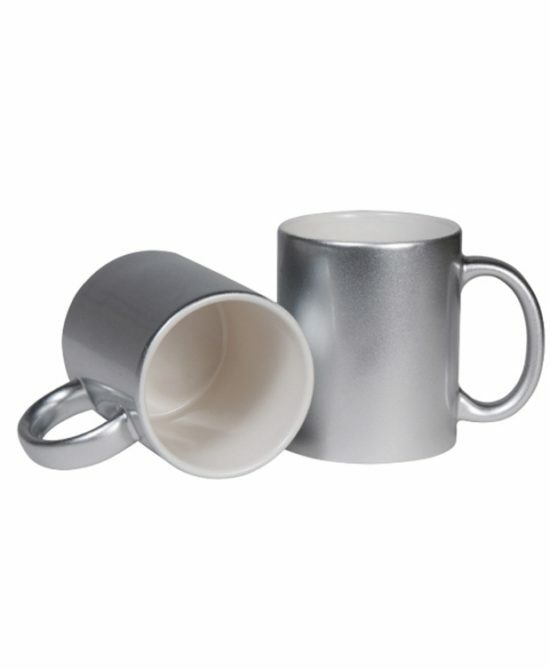 Specifically crafted to contain hot beverages, its personalized style really warms up the morning. Note: Send Us Picture/Design using bellow form, we will edit for you. 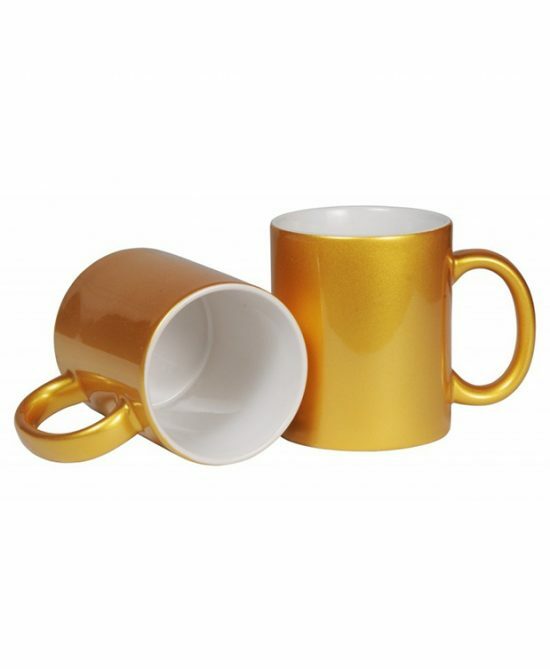 or Customize your Product Online Using our Professional Tool.